OPI Nail Polish, Happy Anniversary, NLA36, .50 fl. oz. 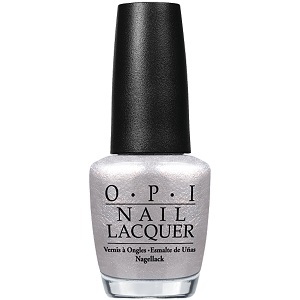 White-toned silver shimmer nail color.